At Silambam, we seek to increase the appreciation and understanding of Indian artistic traditions across cultural boundaries, through comprehensive arts education, outreach, and exceptional arts programming, and by creating opportunities for young artistes to develop, perform, and collaborate. The ancient language of the Indian classical arts forms the bedrock of Silambam's programming. The intricate footwork, sculpturesque poses, captivating facial and body language, and breathtaking costumes of our classical dance forms go hand in hand with the beautiful melodic and percussive elements of our classical music styles. Learn more about the origins of Silambam Houston, and about our founder, Dr. Lavanya Rajagopalan, here. Support our programs and activities! We believe in passing on the rich and ancient artistic heritage of India in its most pristine form, through classes at our Arts Academy. We also believe in harnessing the immense versatility of Indian arts to connect with diverse audiences, through our unique Dance Company productions. And we believe in educating audiences and enriching communities through workshops, demonstrations, master classes, and other Outreach activities. RASA 2019, our popular annual summer intensive, will be from July 22 to July 26 this year! 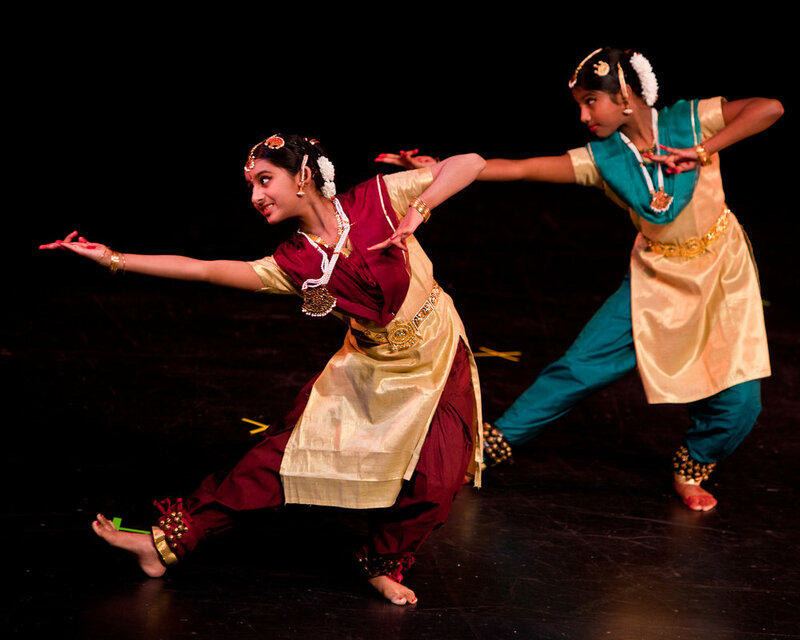 The focus of this year’s intensive is baani-s (styles) of Bharatanatyam and other Indian classical dance forms. Learn more, and register, here (early bird rate until April 15). The YUVA 2019 artist cohort has been finalized! Learn more about this unique program here! Registration for 2018-2019: Our new dance year began in August. 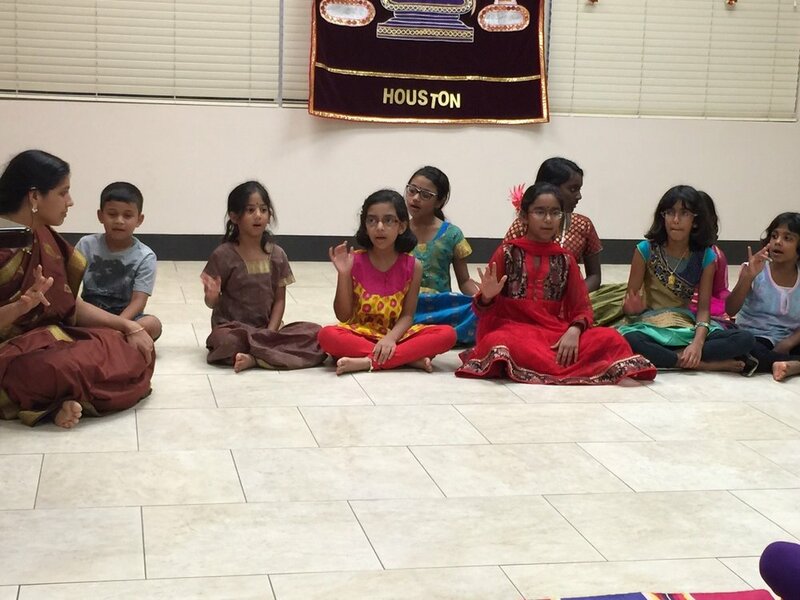 All Pearland Bharatanatyam classes are full and can no longer accept registrations. All our Heights classes, and Kathak and Kuchipudi classes, do have spots available. 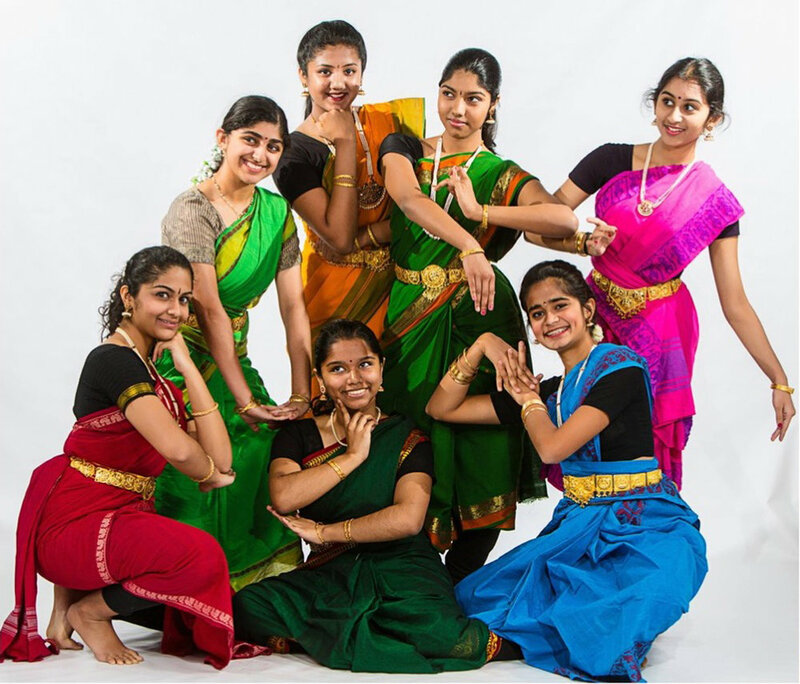 Eleven Silambam students will perform in their Ranga Pravesham (stage debut) this summer! See image to the left for details. All performances will be at the Marie Spence Flickinger Fine Arts Center in the San Jacinto South Campus. 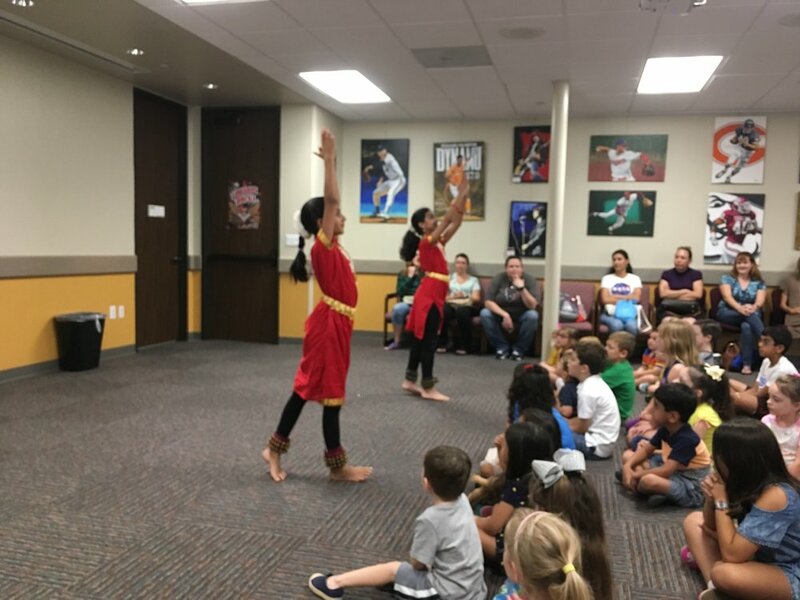 Our biannual student showcase, Pragati Maarga, will be held on June 23, 2019, with ~100 Silambam students performing various Indian classical art forms (Bharatanatyam, Kathak, Kuchipudi, nattuvangam, Indian classical vocal and violin).